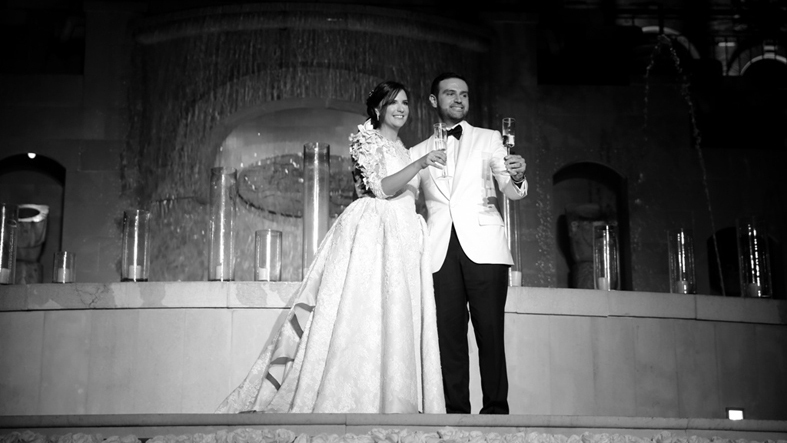 One of the most lavish weddings was held few months ago at Château Rweiss. 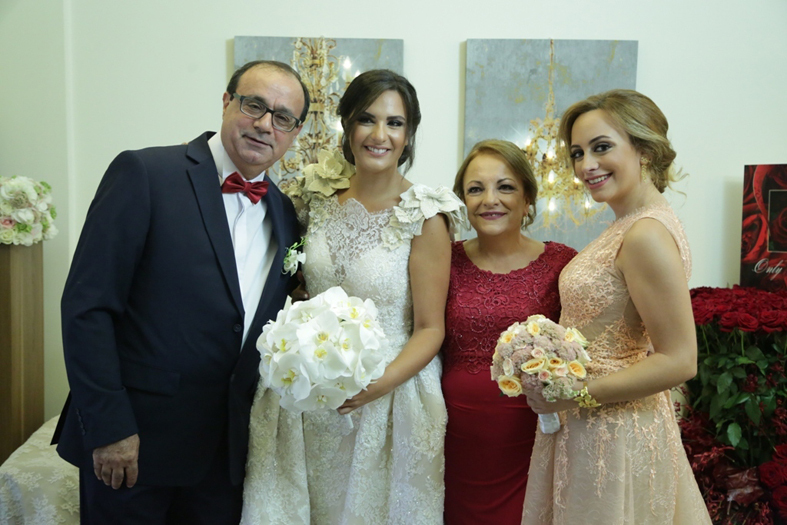 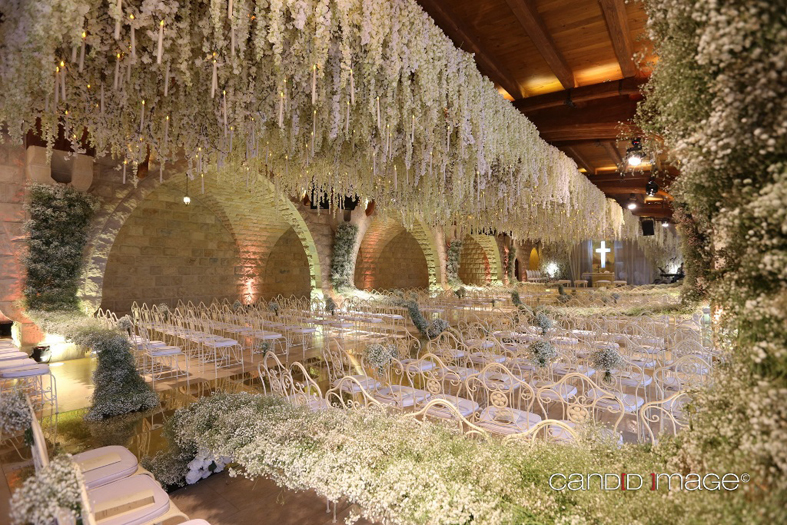 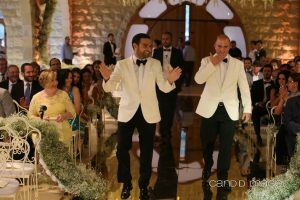 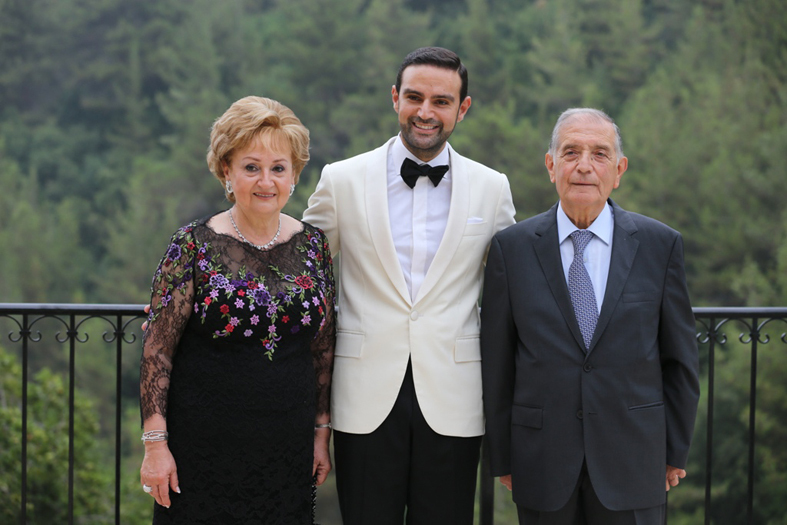 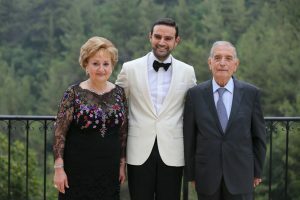 Probably the most sumptuous, since it was the wedding of Issam Abi Nasr, son of château Rweiss owner, and the lovely Maria Boustany who pronounced the «yes for life» before a crowd of relatives and friends. 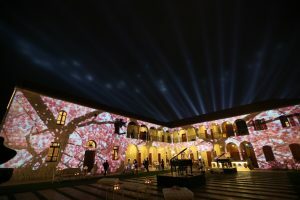 The breathtaking scenery with flowers and lights, spectacular animations presented by 8e Art, super elegant menu, all created an euphoric atmosphere to this evening already classified in the annals of the best events of the year. At the arm of her husband, the delicious bride in her gorgeous white dress, gracefully walked among the guests who stormed a runway under the stars, to leave it only at daybreak. 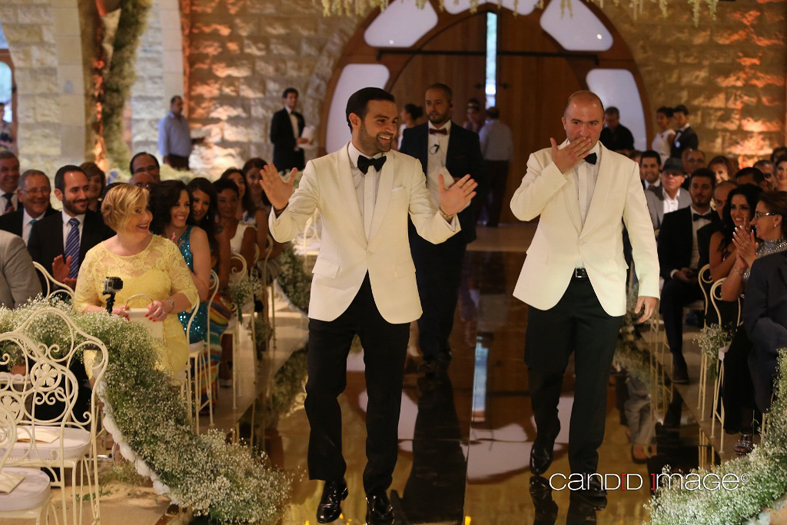 A thousand and one nights evening crowned the love of Maria and Issam.